Our product range includes a wide range of water soluble film pva. 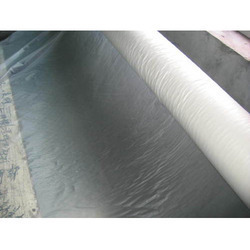 We are engaged in providing our valued clients with a wide range of Water Soluble Film (PVA) in different quality and various colours. Our offered product is highly demanded in the market due to its stiffness and superior quality. This product is available at industry leading price.